Soil First Farming is a specialist agricultural company that works with you to increase your crop yields and reduce your costs. 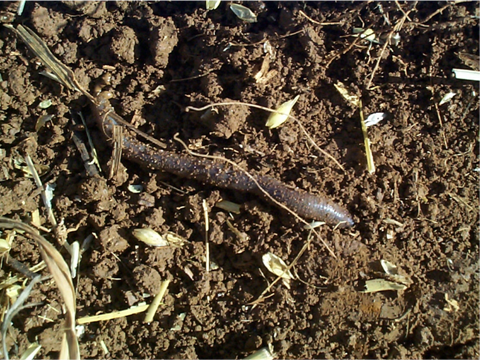 improving the three main factors of soil management on your farm. With over 35 years experience we have the expertise to help you achieve the results you require. Mineral composition that make up the characteristics of the soil. Having a flourishing soil life (bugs) means you can reduce the need for fertiliser especially nitrogen and phosphate. Plants or crops depend on a symbiotic relationship between soil life for their own growth, this is the most important part of soil management, the soil organisms have an immense influence on soil fertility, plant growth, soil structure and carbon storage. Getting this right, means that the soil and its’ natural benefactors, bugs, will work the soil for you, especially worms. 75% of a crop’s nutrient requirement is taken up in the top 20 cm of the soil or less depending on your soil type. Improving the rhizosphere (rhizosphere is where air and water meet in the right proportions producing an aerobic environment which crops and soil biology thrive in) is what we believe to be the most important part of soil management. You can do this by looking after the biology in the soil. The biology in its many forms in the soil need energy, like us to grow and survive. Some is given to them by the growing crop and some comes from a crops residue left over at harvest. That energy in the form of organic carbohydrates allows the bugs to live and die so making our soils more fertile. This is a very simplistic description of how humus is produced (the ultimate form of carbon), in our soils. 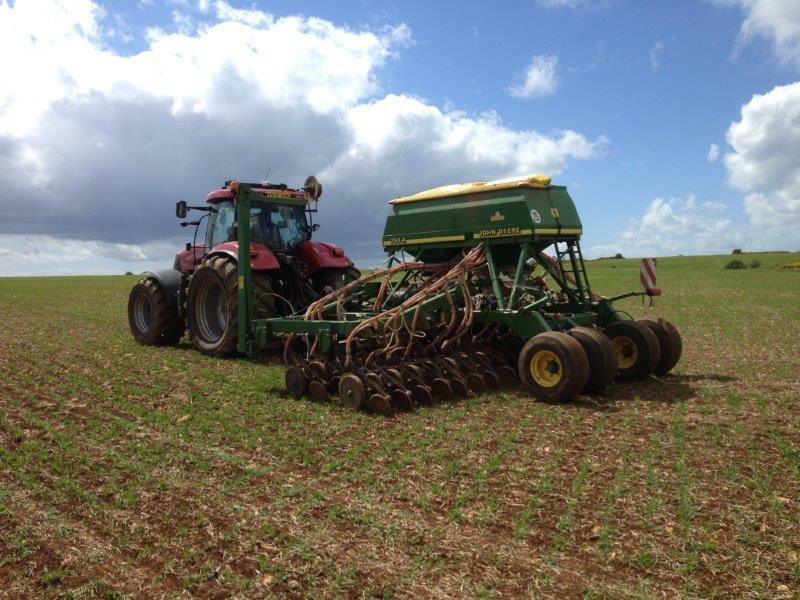 With correct management of air through reduced cultivations and with crop residues being returned to the soil, wherever possible, over time soils will increase in humus and or organic matter. Humus is a major nutrient reservoir of all nutrients particularly for nitrogen, phosphate & sulphur. Enabling some farmers, which could be you, to reduce their nitrogen input by 20+%.